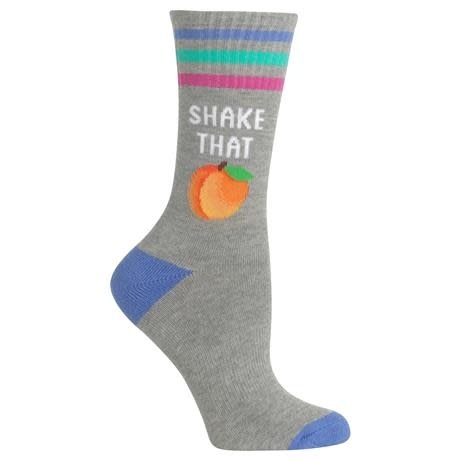 Shake your 'peach' in these adorable socks! 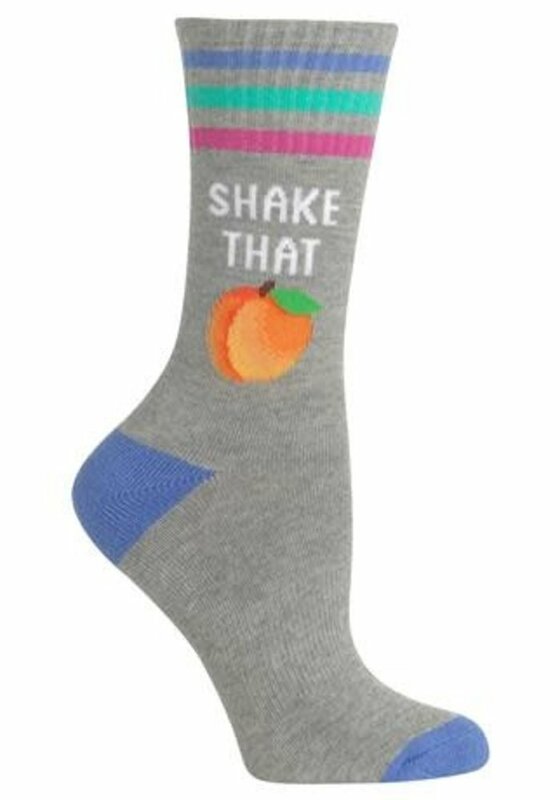 Appointed with super soft cotton and bright hues in a crew silhouette, these women's socks are totally pretty and punny. Lend a little sass to your collection with this pair! Totally punny and pretty, these knee highs are perfect for your collection!